NLevels is another useful option from Proc Freq. It displays the number of levels for the variables listed in the TABLE statement. ​Let's take a look at the CARS data set from the SASHelp library. How many car makers are there in the data set? We can find that out by checking the number of levels the variable Make has in the data set. The NLevels option shows the number of levels the variable Make has in the data set. The table shows that there are 38 levels from the variable Make. 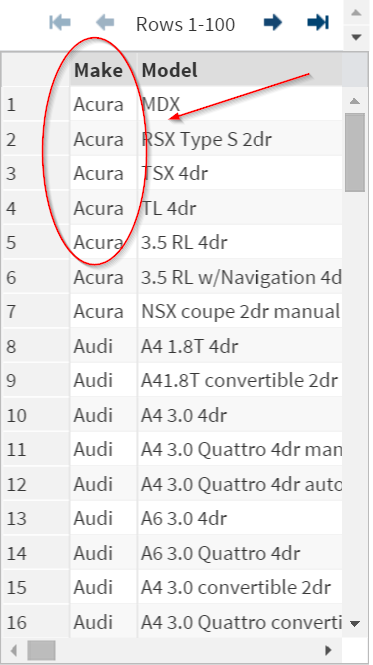 There are 38 car makers in the data set. Compute the number of species listed in the data set.